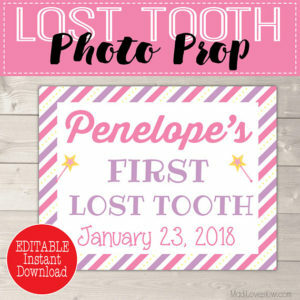 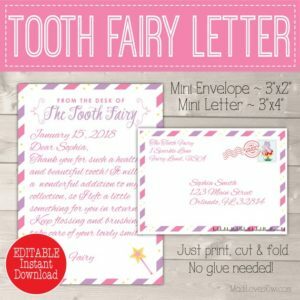 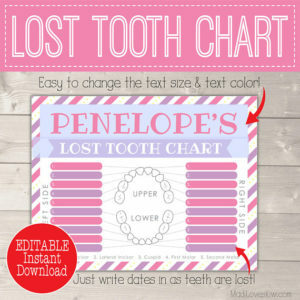 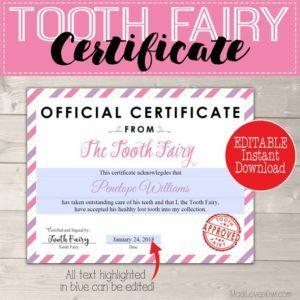 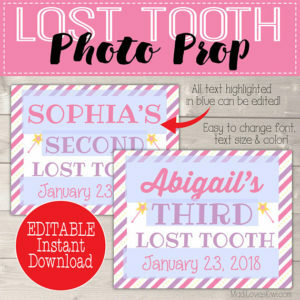 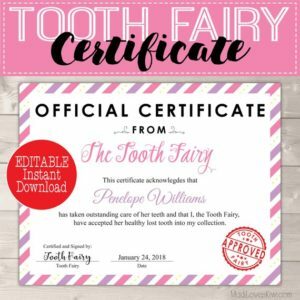 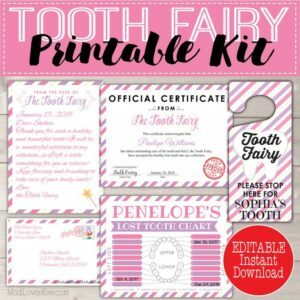 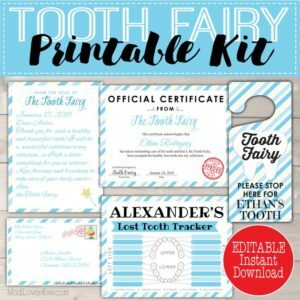 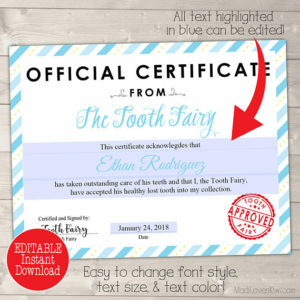 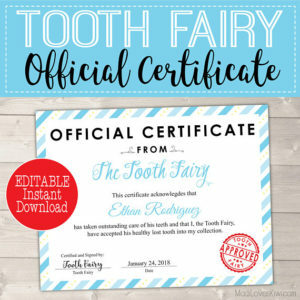 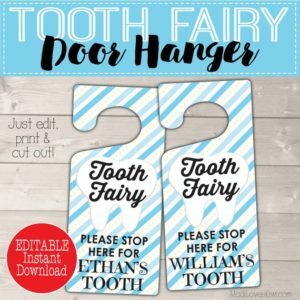 Capture your child’s first lost tooth with this cute photo prop which features their name, tooth lost, and date. 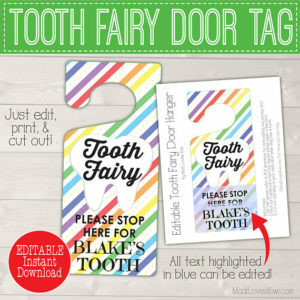 Then when they lost subsequent teeth, you can quickly edit the photo prop to use again and again! 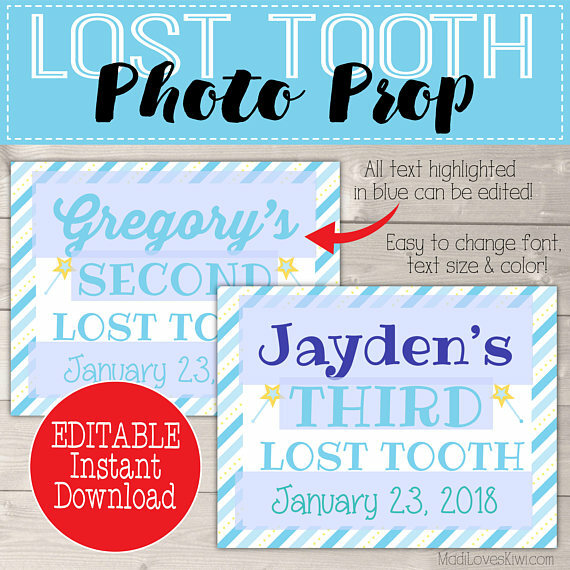 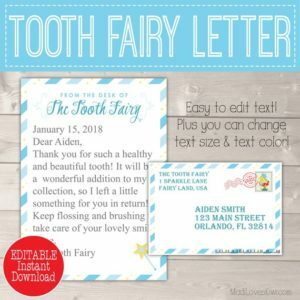 This lost tooth sign is 8.5″x11″ but can easily trim it down to fit 8″x10″ frames too!